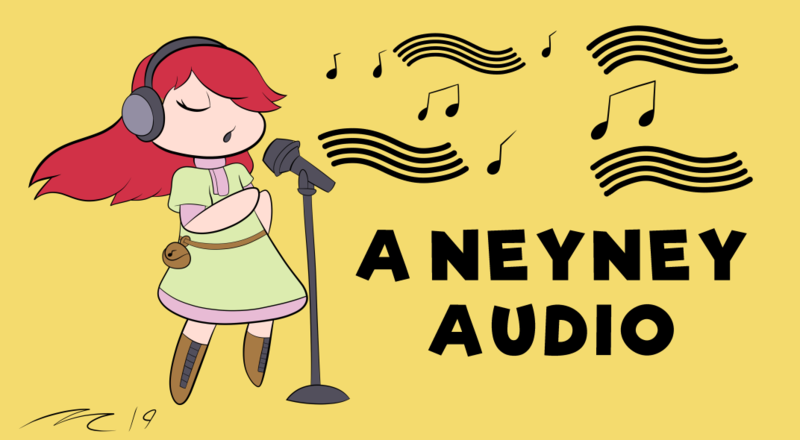 Archive > NeyNey > Audio Recordings > Short Audio Clips > Do You Mind? A young woman asks you if it would be ok if she ate you. She is starving and currently feels like this is her only option. Comment on Do You Mind? Page generated in 14.1921 miliseconds. 17 Queries.